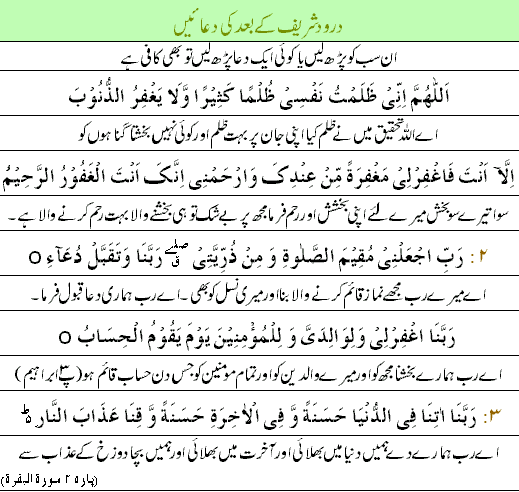 Learning urdu tarjuma of namaz is very important for all Muslims. 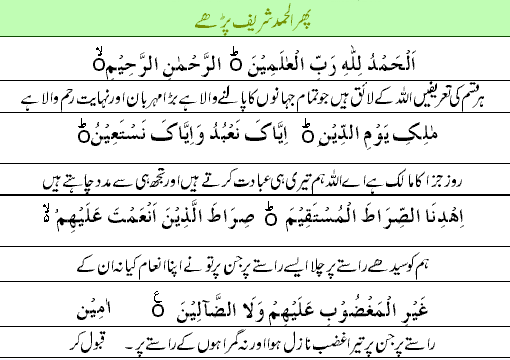 Reciting namaz without knowing its tarjuma/ translation makes our ibadat and namaz very hasty. A few years back I also didn’t know what the translation of namaz is. 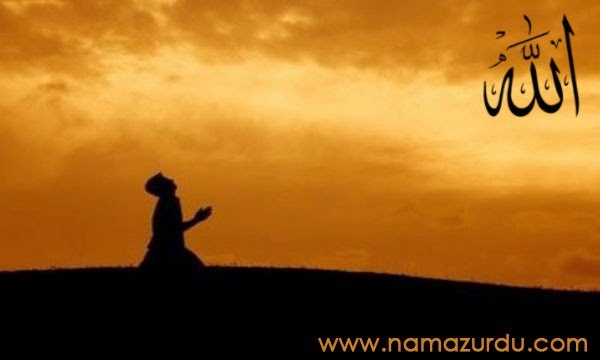 But when I learned the tarjuma, I realized that namaz is a collection of very beautiful conversation with Allah which makes you feel more close to him. 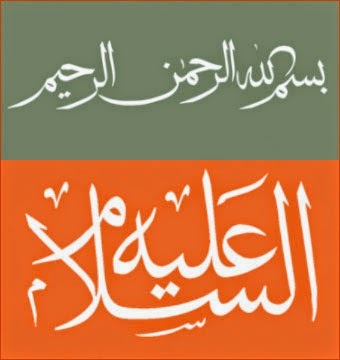 You can also read urdu tarjuma of namaz online at urdu meaning and translation of salat. 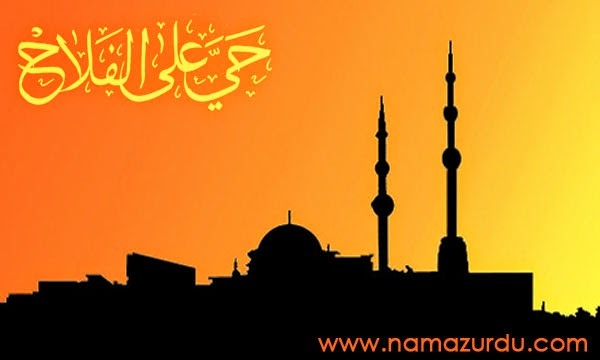 If you want to save a pdf version of urdu tarjuma, then you can download namaz urdu tarjuma in pdf. 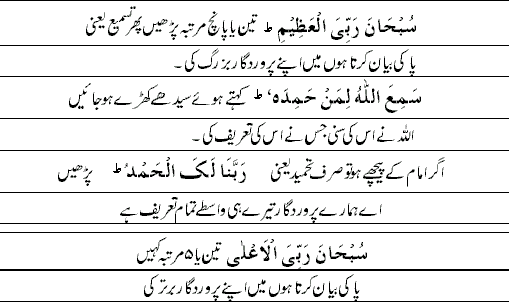 Why urdu tarjuma of namaz is important? 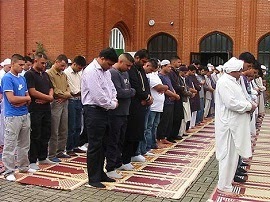 Hasty/ quick performance of namaz without proper rukoo/ sujood is strictly prohibited in Islam. The Messenger of Allah (sallallaahu 'alaihi wasallam) saw a man who did not complete his rukoo' [bowing], and made a very short sujood [prostration]; he said: If this man dies while praying in this manner, he would die upholding a religion other than the religion of Muhammad. Abu Hurairah, may Allah be pleased with him, said: My beloved friend, Muhammad (sallallaahu 'alaihi wasallam) forbade me to perform postures of prayer copying the picking of a rooster; (signifying fast performance of prayer), moving eyes around like a fox and the sitting like monkeys (i.e. to sit on thighs). The Messenger of Allah (sallallaahu 'alaihi wasallam) said: The worst thief is the one who steals from his own prayer. People asked, 'Messenger of Allah! How could one steal from his own prayer?' He said: By not completing its rukoo' and sujood. To complete rukoo' is to stay in that posture long enough to recite 'subhana rabbiyal Adtheem' three times, slowly, and 'subhana rabbiyal-a'ala' three times, slowly, in sujood. He also announced: He who does not complete his rukoo' and sujood, his prayer is void. 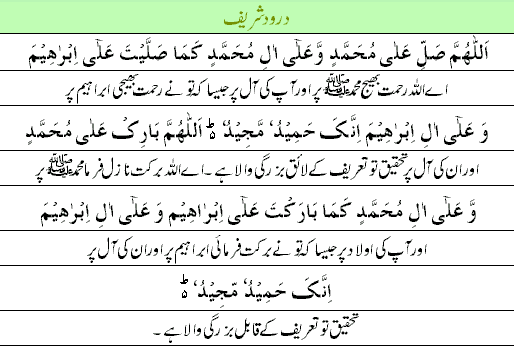 So in view of the hadith stated above, it is highly recommended for non-arabic speaking muslims to learn urdu tarjuma of namaz in order to avoid hasty performance of namaz. 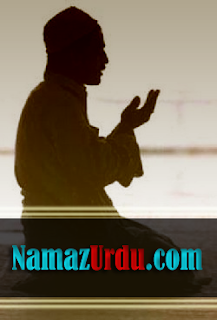 Keep visiting Namaz in Urdu website.